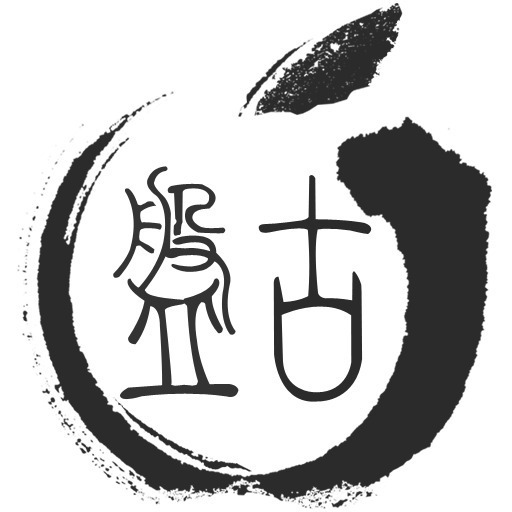 Pangu released an English version of its iOS 9.2-9.3.3 jailbreak tool on Friday, which gets the same job done as the Chinese jailbreak tool that was released over the weekend. In this tutorial, we’ll show you how to jailbreak your iOS 9.3.3 device with Pangu on Linux, Mac, and Windows with the new tool. Since the tool is now in English, that means more people can read what the tool is trying to say, which helps to not only better diagnose error messages, but also to make sure that you’re clicking on the right buttons. 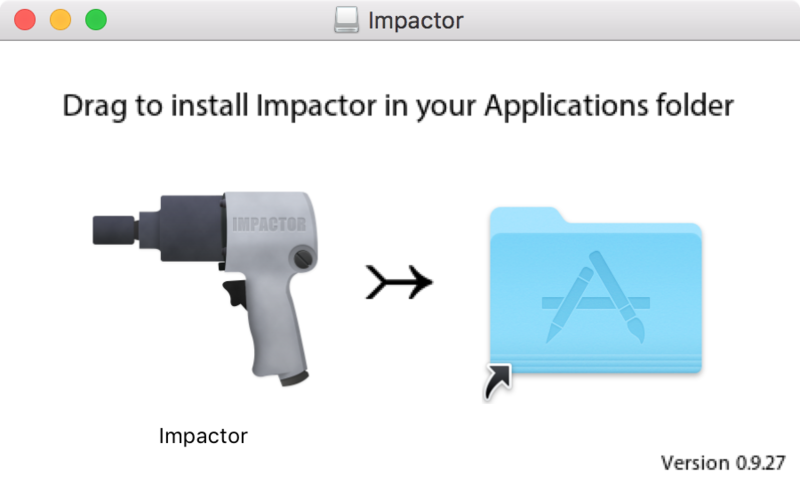 1) Download the IPA file and Cydia Impactor from our downloads page. 2) Connect the device you want to jailbreak to your computer via an MFI-certified Lightning to USB cable, then make sure to disable your passcode and disable Find My iPhone on the device itself. 5) Drag the IPA file that you downloaded over the top of the interface. 6) You will receive an Apple Developer warning. Just click the blue OK button. Note: We recommend using a burner Apple ID, so you should probably make a new Apple ID for this process. On the other hand, regular Apple IDs will provide you with a certificate that lasts 7 days, while developer Apple IDs will provide you with a certificate that lasts 1 year. You will have to repeat this jailbreak process every time the certificate expires. 10) Once it’s finished, you should see the Start button all over again on the Cydia Impactor app. At this point, you’re done with this app and can close it. 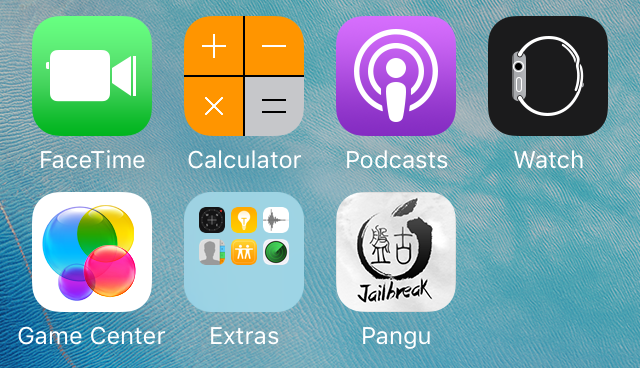 11) Check your iOS device’s Home screen, and you should see the Pangu app icon. 12) Open the Settings app on your Home screen and navigate to General > Device Management. 13) Tap on the certificate you see here, and then be sure to tap on the red Trust button to trust the certificate so the Pangu app can run on your iOS device. 14) Now go back to your Home screen and launch the Pangu app. 15) You will be asked to allow Push notifications for the Pangu app, be sure to allow them before moving on. 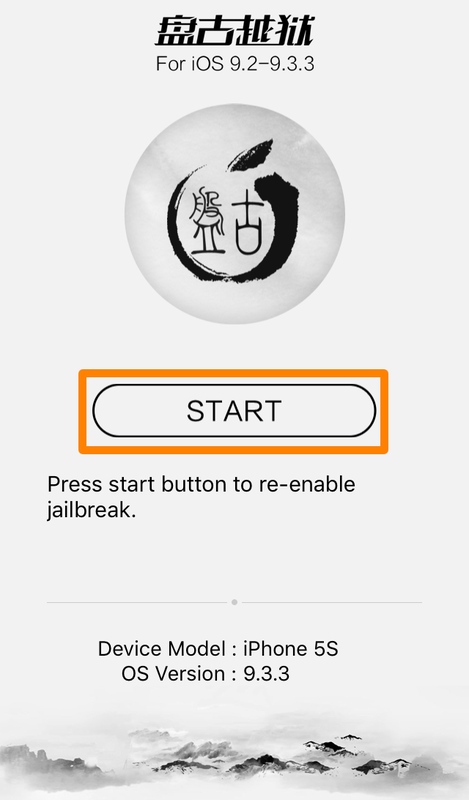 16) Tap on the Start button within the Pangu app. 18) Just keep waiting, as the device it getting ready to respring. 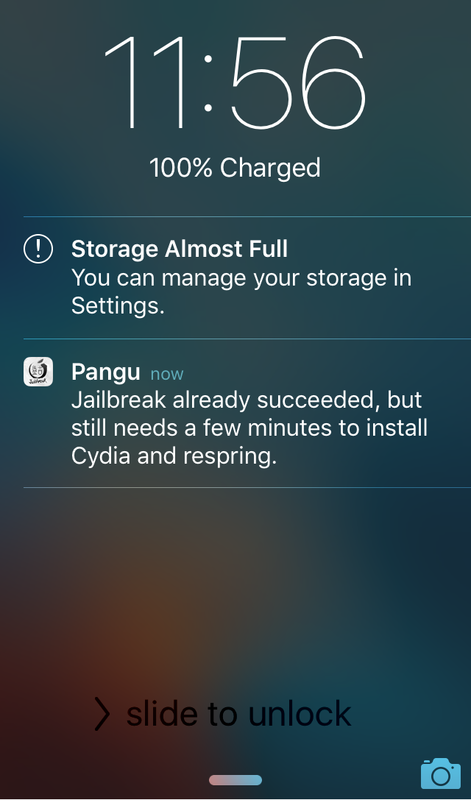 The storage getting full notification lets you know that Cydia is begin written to your device’s storage. 19) When the respring is complete, you can check your Home screen and you should see Cydia. 20) Launch Cydia and allow it to refresh your sources. Congratulations! 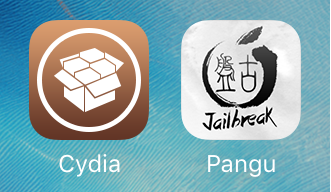 You’ve just jailbroken iOS 9.3.3 with Pangu! 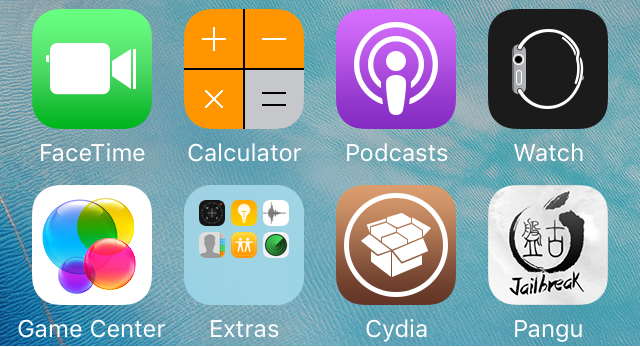 The jailbreak process for iOS 9.3.3 isn’t very difficult at all, and really, anyone can do it. The fact that the tool is not only in English, but also cross-platform, means that just about anyone can do it! Should you jailbreak iOS 9.3.3? 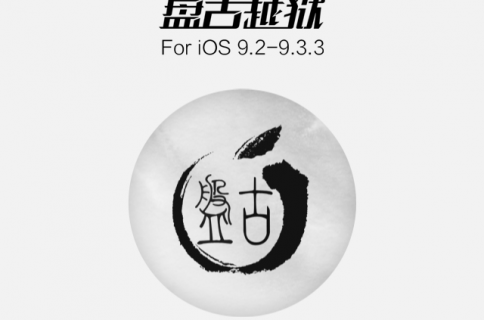 Will you be jailbreaking iOS 9.3.3 now that the tool is in English? Share in the comments below!